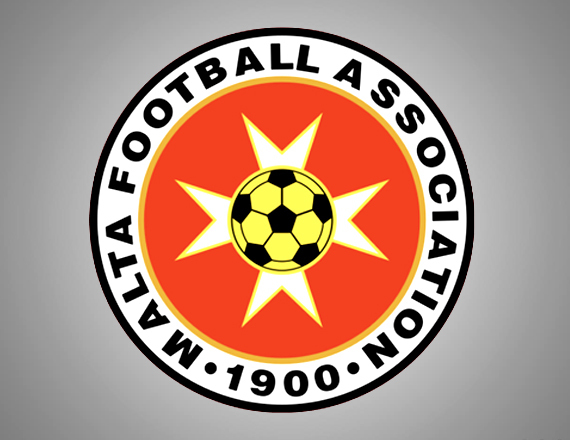 Four Birkirkara FC players have made it to the final squad of the Malta A team led by Mr. Pietro Ghedin while another two players were chosen in the. 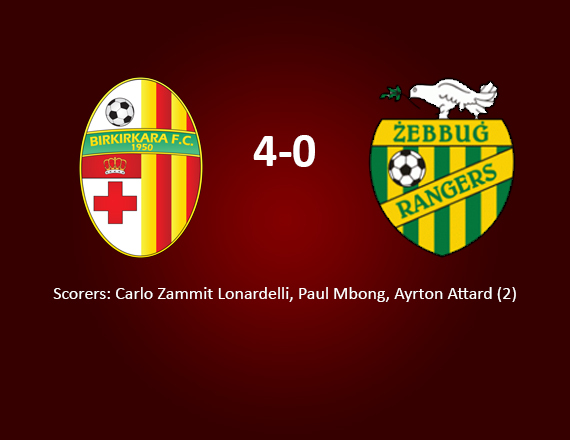 Birkirkara FC Under-17’s Team made sure of playing in Section A for the 2016-2017 season after defeating Zebbug Rangers with a 4-0 score. The Stripes. National coach Pietro Ghedin and Under-21 coach Silvio Vella named seven Birkirkara FC players in the provisional squads for the two European. 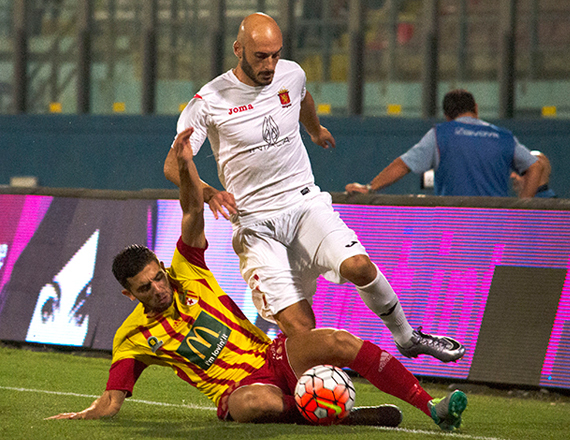 Birkirkara FC and Valletta FC shared the spoils in a 1-1 draw in the BOV Premier League thanks to a goal each in the second half. The Stripes can. 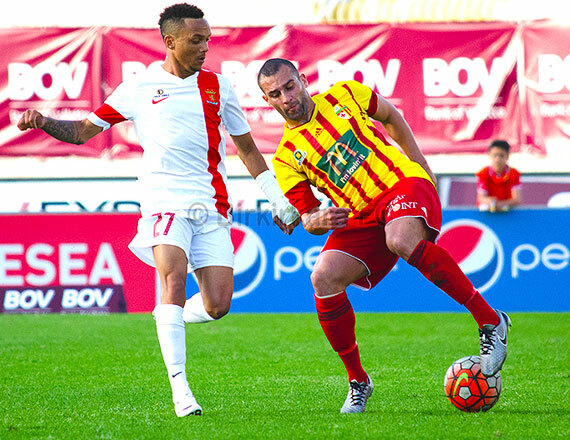 Birkirkara FC will be striving to put this week’s upset behind them and return to winning ways in the BOV Premier League when this evening they face.